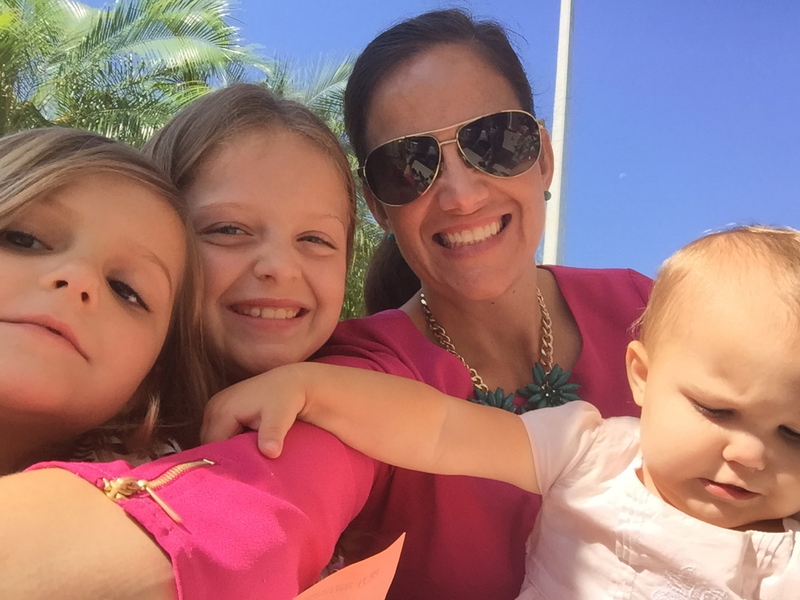 In addition to being a Mom of five beautiful children, and a spouse to a wonderful Man, I am a part time Campus Minister for a Catholic school in Tampa, Florida. For my job I plan a lot of Community Service activities, retreats, mission trips, and all sorts of other faith related events for my school. Clearly this page isn't ready yet. But at some point, I am thinking this will be a great tool for sharing and exchanging information.